I don’t know about you but when holidays come I want it to be special. 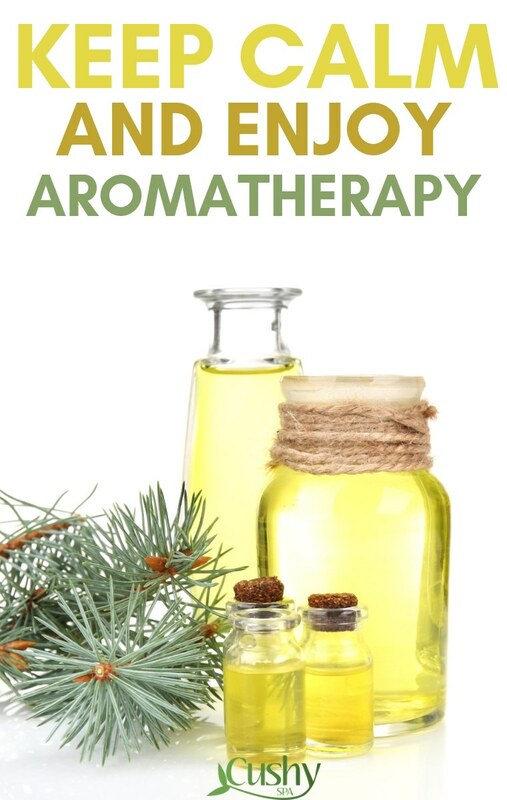 One of my ways to do is to try various aromatherapy blends. I mix different essential oils and see how I feel about that aroma. Additionally, I’m a big fan of making my home feel like it’s a holiday! 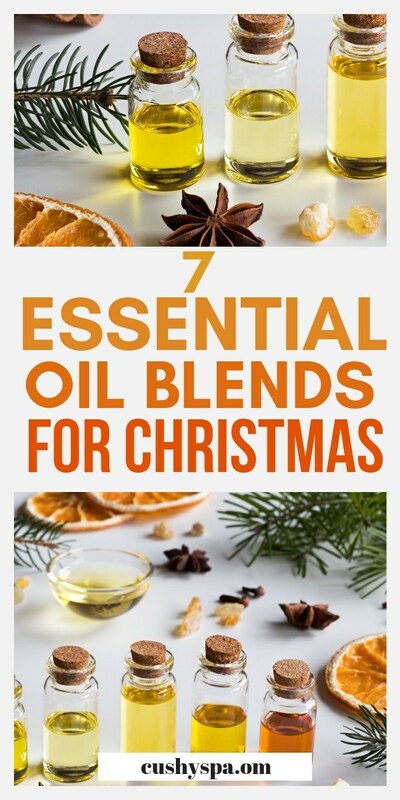 That’s the reason why I came up with my own holiday essential oil blends! I think being creative with essential oils is satisfying. You can make your holiday a little bit more special with the right scent in the room too! 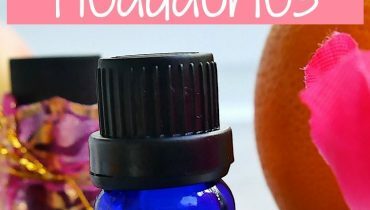 Before I go into the depths of my essential oil blends, I thought I’d share a few things. It only makes sense to know what’s the whole point of aromatherapy! Otherwise, you might as well waste your time on nothing! 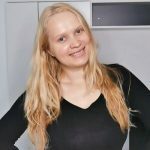 I’ve actually written an article on the essential oils for boosting energy. I covered top 10 oils that do that. At first, I did think that the whole thing is in my head. But, research says otherwise. A study showed that peppermint oil can help athletes to improve their brain oxygen levels. It increases ventilation and thus helps with exhaustion. You might be confused. I’ve mentioned that essential oils increase energy levels. So how do they help you to fall asleep? Studies suggest that essential oils have the ability to help you fall asleep. I do have to say that the most commonly studied oil is lavender. Also, we need to see more research on that to be able to say that for certain. Also, we need to see more research on that to be able to say that for certain. Do understand that there are many other factors that could impact sleep. Anyway, if you’re interested, I’ve written an article on essential oil blends for sleep. Try some of these and perhaps you’ll sleep better! I know this might sound a bit vague but I wanted to mention a few things. First, many essential oils have vitamin C which does wonders to the skin. Vitamin C stimulates collagen production and in turn, reduces wrinkles (source). It’s also powerful enough to whiten your skin a little bit. That’s especially helpful in summers. If you’re looking for vitamin C, I recommend using citrus essential oils. Lime essential oil is a good example of that. Also, studies show that essential oils are antimicrobial. That means that they might be useful for fighting Acne and other bacteria induced skin diseases. There hasn’t been enough research done on P. acnes because it’s difficult to test on. But, the studies are positive. Thus, you should definitely try essential oils if you struggle with this disease. This is my favorite one. I don’t know about you but I often get ill on holidays. I don’t know whether it’s the excitement, weather change or me working too much! But, diffusing an essential oil is always a blessing! They can be used for respiratory tract infections and colds! If you want them to be more effective, breathe in high concentration vapor for a short period of time. This study shows that it might be more helpful to do that instead of enjoying aroma for a prolonged time. Also, make sure the oils you have are of high quality. They should be extracted using little heat. Otherwise, all the vitamins and minerals tend to die out. 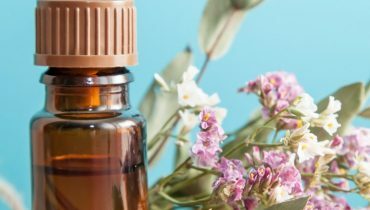 I know I haven’t mentioned all the essential oil benefits but that’s not what this article is about! Let’s just get into the holiday blends so you can start using them! I thought I would keep those for the end since Christmas is my absolute favorite holiday. There is something magical about it that I simply cannot explain! 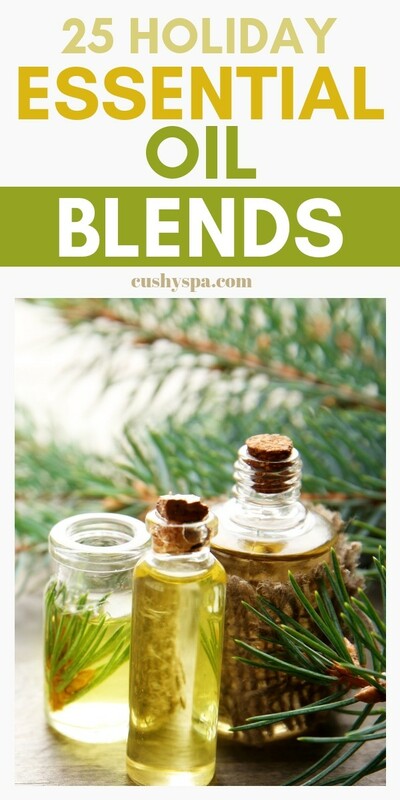 While you could use these blends to improve your holiday recipes, you might want to diffuse them. By diffusing the oil, you spread the particles all around the house. Thus, your whole family can enjoy it. Here are some of the ways I usually diffuse the blends. That’s a typical diffuser you can buy in a shop. I’ve actually reviewed a few diffusers for large spaces. I feel like not all of them are good for bigger homes. While anything works for a small space, spreading aroma around bigger rooms is difficult. But, an electric diffuser is probably your best bet if you’re looking for an easy way to enjoy the scents. There are a few DIY options that I’ll discuss below. But, a diffuser can make your life much easier. These are very fun to make. All you need is a few wooden sticks and a glass container with a narrow opening. Mix 1/4 cup of sunflower oil with your blend and pour it into the container. Afterward, put in the wooden sticks to make sure that essential oils don’t evaporate too fast. It’s a simple way to diffuse your essential oils and help the aroma last longer. If you want your bathroom to smell extra special on the holidays, add a bit of the blend to toilet paper. Make sure it’s the cardboard on the inside of the roll though. And use your favorite best smelling essential oils! You wouldn’t want the actual paper to smell. It could also cause some irritations to your skins. Also, if you’d like to get more DIY diffuser ideas, read my article here. 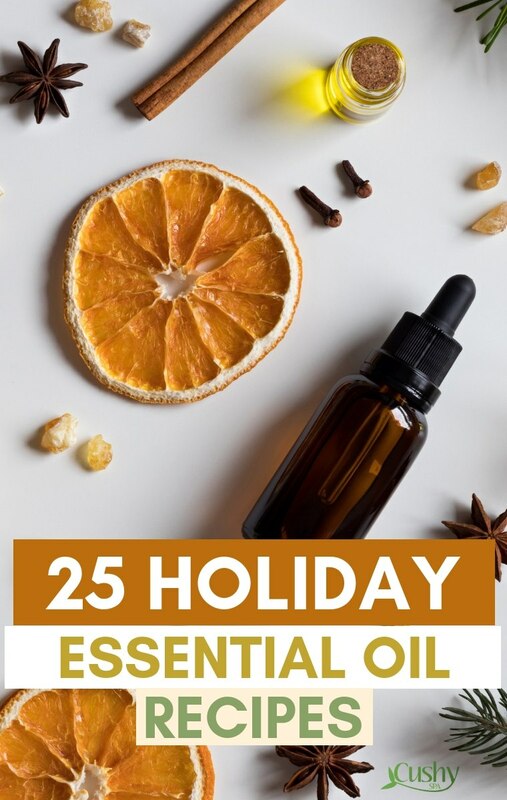 I can only hope that you enjoyed my 25-holiday essential oil blends. Feel free to adjust the recipes to your needs. Nothing is set in stone when it comes to aromatherapy! That’s something that I love about it too. I’m sure you do too. Anyway, enjoy your holidays! Have any suggestions? Comment below and share them with us. Also, sharing is caring, so push those buttons below!